Gentle, deep-hydrating shampoo for daily cleansing of dry hair with CDEpHlex3TM Technology. 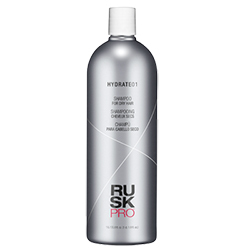 Rich, moisturizing lather revives brittle and lifeless hair. Helps cleanse hair and scalp without stripping color. Sulfate-free. 33.8 oz.